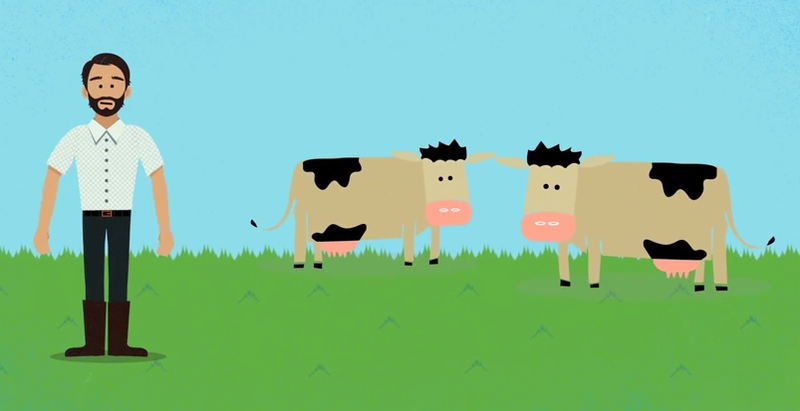 The Dairy Board has just released a video which explains what it does. Responsible for over 60% of Ireland’s dairy exports, the Irish Dairy Board markets the butter, cheese and powders made with Irish milk, around the world. Watch it here.